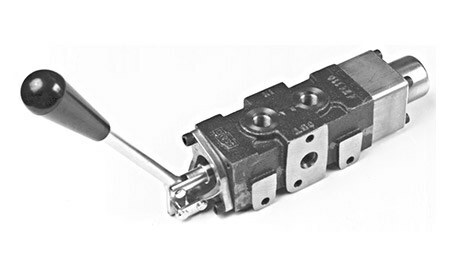 The Cross series directional valves provide optimum versatility due to the many standard and optional features. Balanced spools are select-fit for minimum leakage and load holding checks prevent load drop when shifting. Parallel flow path permits spools to be operated independently or simultaneously. The C series is available in 1 or 2 spools, 30 GPM, built-in relief and pressure balanced hard chrome spools are select fit honed. Multiple configurations are also available. 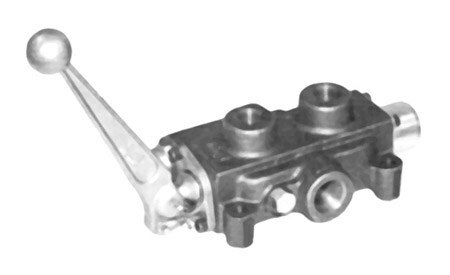 Model BC is a single spool, manually adjustable and built-in pressure compensated priority type flow control It has characteristics and options similar to BA except open center only. 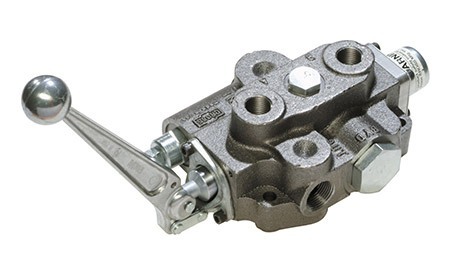 The Converta is a single spool standard model only available with open center. 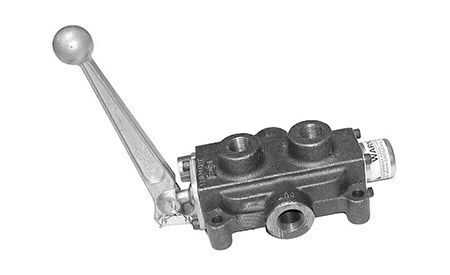 The AD series offers 15 GPM, 3000 psi, 1 or 2 spool model with integral relief and load checks. 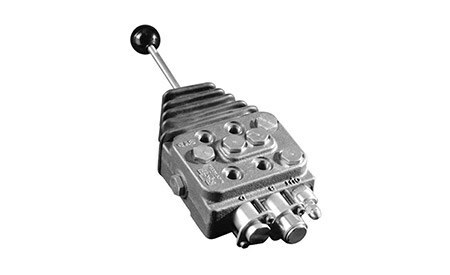 The BA series Hydraulic Directional Valve provides excellent metering, integral differential poppet-type relief and load checks. Joystick, air actuator and heavy duty handle field kits are available. 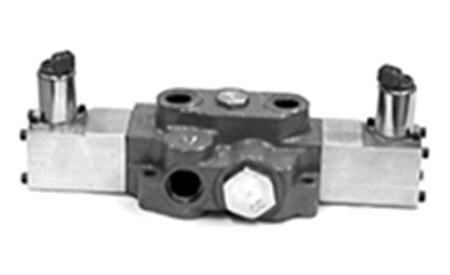 The BC series is available in single spool, manually adjustable and built-in pressure compensated priority type flow control. 3000 PSI working pressure, 25 GPM, closed center only. 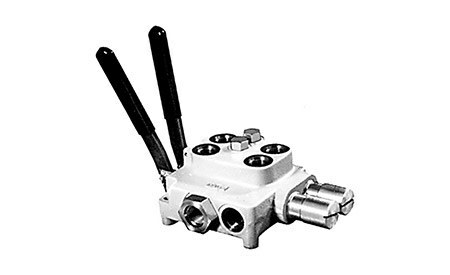 The SDV series hydraulic directional valve is a compact, space saving loader hydraulic valve with parallel operation, excellent metering and integral differential poppet-type relief and load checks. 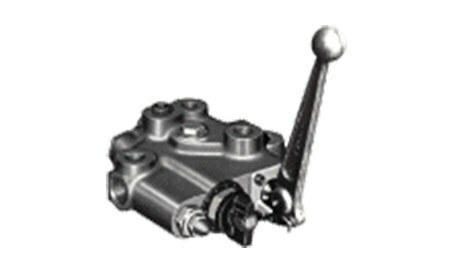 The SS series offers up to 9 GPM, 3000 psi, ductile iron body and series operation.